Mitchell v. Helms. The Becket Fund for Religious Liberty (n.d.). Retrieved from https://www.becketlaw.org/case/mitchell-v-helms/. Mitchell v. Helms. (Apr. 04, 2019). https://www.becketlaw.org/case/mitchell-v-helms/. "Mitchell v. Helms." The Becket Fund for Religious Liberty. Accessed [Apr. 04, 2019]. https://www.becketlaw.org/case/mitchell-v-helms/. 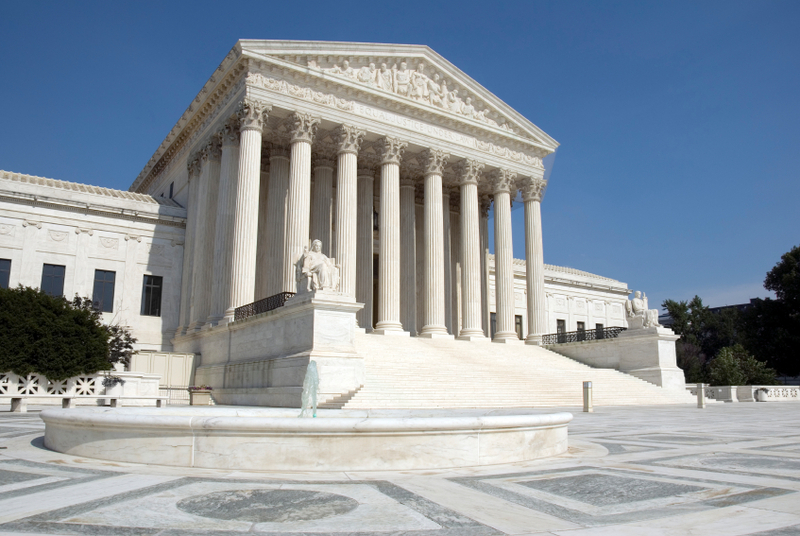 In a case challenging the constitutionality of a government school aid program as applied to parochial schools, the Supreme Court reversed the U.S. Court of Appeals for the Fifth Circuit, which had found that the program violated the Establishment Clause. Justice Thomas’s plurality opinion (joined by Chief Justice Rehnquist and Justices Scalia and Kennedy) relied on the Becket Fund’s amicus brief, which described the anti-Catholic animus motivating state Blaine Amendments (forbidding state funds from supporting religious institutions). Michael McConnell was counsel in this case.